I’m setting out to read the shortlist for this year’s Aurealis award for Best Children’s Fiction. 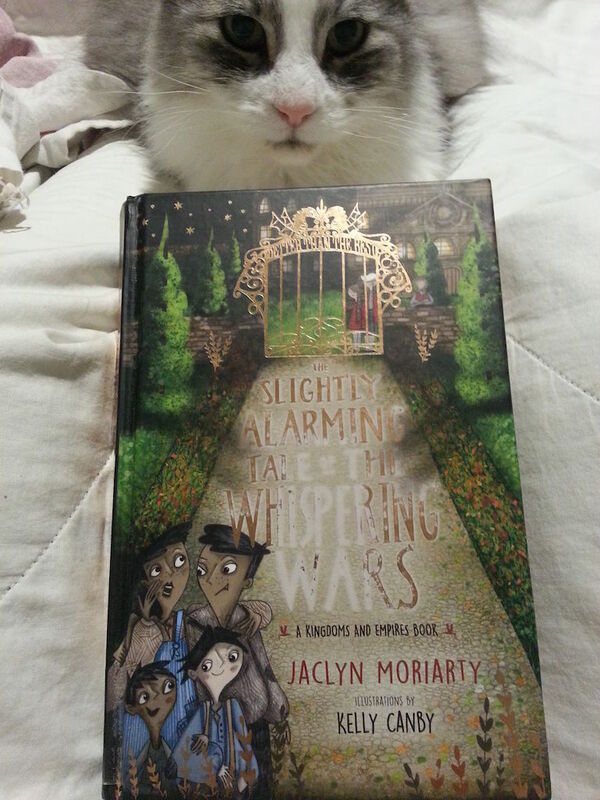 First on the list is Jaclyn Moriarty’s The Slightly Alarming Tale of the Whispering Wars. This is the story of the orphans of Spindrift, and their war with the very privileged children of the Brathelthwaite Boarding School – a war that turns into an alliance when the real war begins. 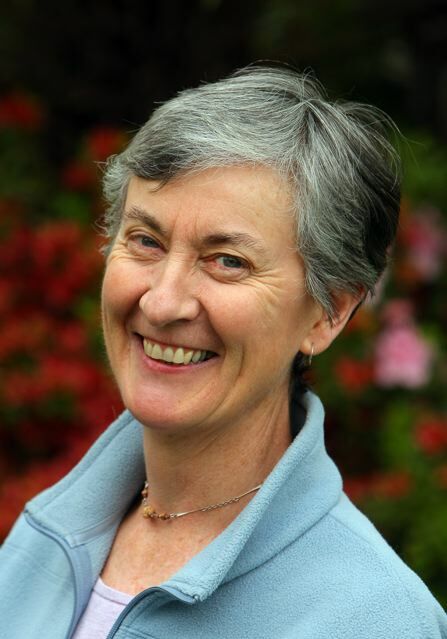 For a while now, children have been disappearing, and a magical flu has been laying waste to the Kingdom of Gusts, Gales, Squalls and Violent Storms. When the queen realises the Whispering Kingdom is behind both the disappearances and the flu, she joins the neighbouring Kingdoms in declaring war. Soon, Witches and Radish gnomes are attacking Spindrift, the ground is falling out from underneath people’s feet, and no one is safe. That’s when two mysterious visitors from the future tell the orphans and the boarders that they must work together to retrieve the missing children. I loved this book so much. It’s wildly imaginative, beautifully written and, in places, ridiculously funny. It’s a follow-on of sorts from The Extremely Inconvenient Adventures of Brontë Mettlestone, but it’s also very much a stand-alone, and could easily be read on its own.